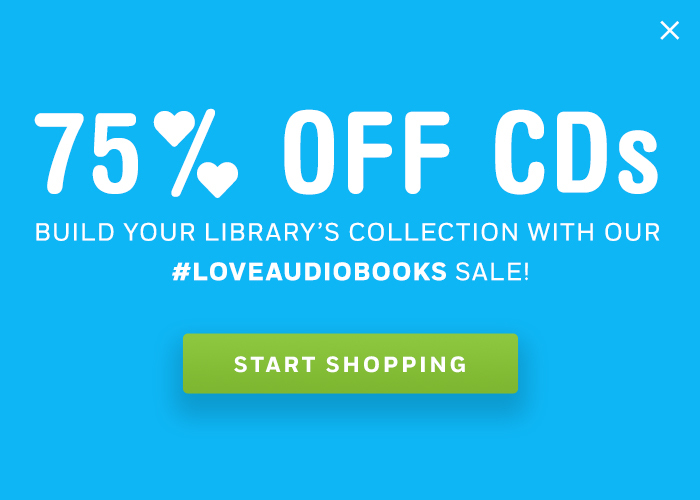 We’re excited to share the news that the American Booksellers Association has announced this year’s Indies Choice Book Award finalists, and three of our titles are in the running for Audiobook of the Year! Educated has garnered rave reviews ever since it first published and has consistently been on The New York Times bestseller list. The audiobook, additionally, recently won TWO Audie Awards: Best Female Narrator and Autobiography/Memoir. Needless to say, if this isn’t already a part of your collection, make it the next title you add! This debut novel was on many “Best of 2018” lists, including The New York Times Book Review, NPR, Time, and Entertainment Weekly. The story of twelve different Urban Indians living in Oakland, California intertwine and come together in an unforgettable and heartwrenching way. To complement the multi-voiced story, this audiobook production features a full cast. This is the first title in a new fantasy series that is in the tradition of Monty Python. The two authors are also the bestselling authors of the Iron Druid Chronicles and Star Wars: Phasma, and Luke Daniels is an award-winning narrator! See the full list of nominees here. 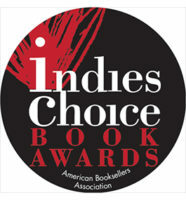 The winners will be announced at BookExpo on May 30.